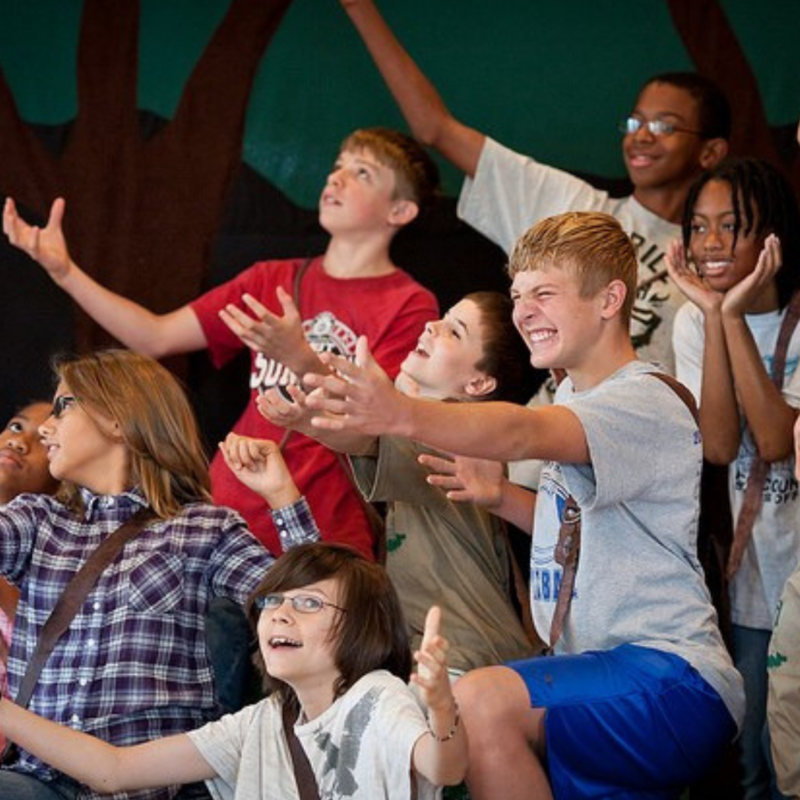 Join Arts at the Palace for a fun and improvisational theater camp for Hamilton area youths Monday – Friday, August 5th – 9th! 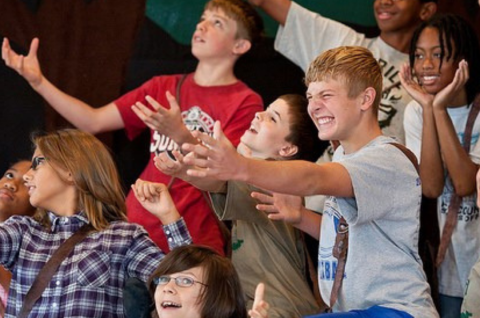 At Summer Youth Theater Camp, students (grades 3rd – 8th) will learn basic improv skills through creative exercises and games designed to develop their confidence and imagination as performers. Workshop sessions are 1pm – 4pm and are $150 per student (non-refundable). Gwyneth Davies, camp instructor, is a born and raised Hamiltonian with a deep and abiding love for the performing arts in education. 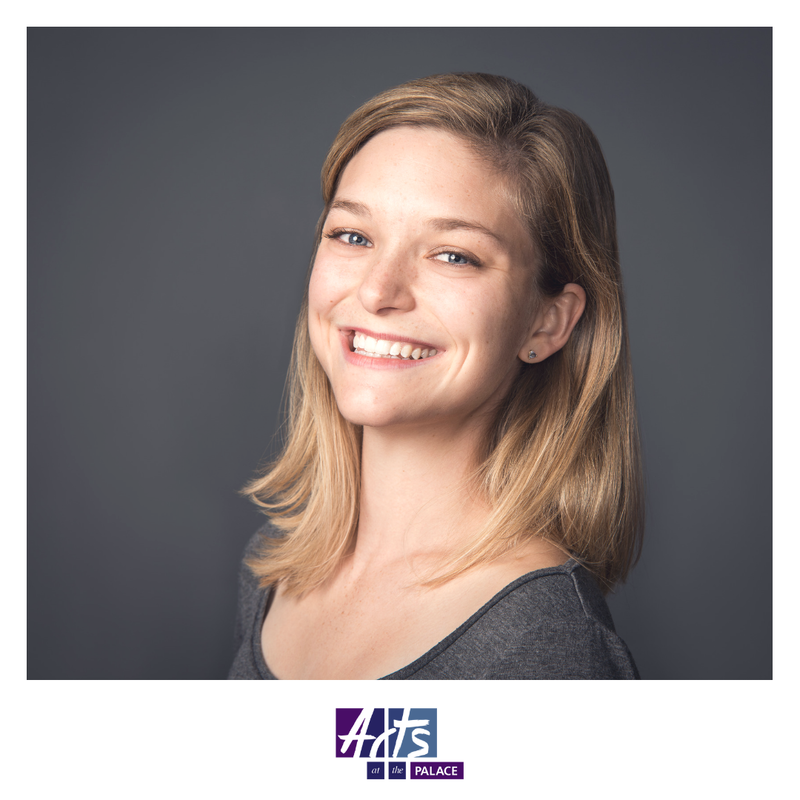 An alumna of Boston University’s College of Fine Arts, she discovered her passion for teaching while interning at the Boston University Summer Theatre Institute. Since first hitting the stage in the 2004 session of the EOH Circus Camp, Gwyneth has studied theatre arts, classical acting and improv at Boston University, the London Academy of Music and Dramatic Arts and the Upright Citizens Brigade. She is currently earning a Masters in Education at Lesley University in Cambridge.